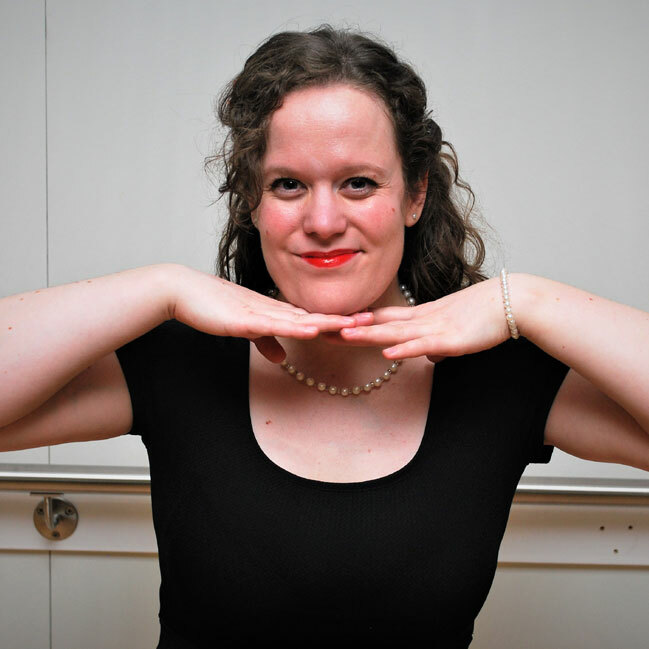 Jordana was introduced to swing dancing through the University of Ottawa in 2005 and had been addicted ever since! Jordana has taken classes with world-class instructors, including Virginie Jensen and Skye & Frida, & was accepted into the first-ever Master’s level class at Swing Out New Hampshire 2013. She has been teaching Swing dancing for over 8 years. “Jazzy J” has taught workshops in Kingston & Ottawa, and is thrilled to have been part of the Dance With Alana family for 8 years! Her passion is to encourage students of all levels to explore their musicality through social dancing, and to have a blast on the dance floor!